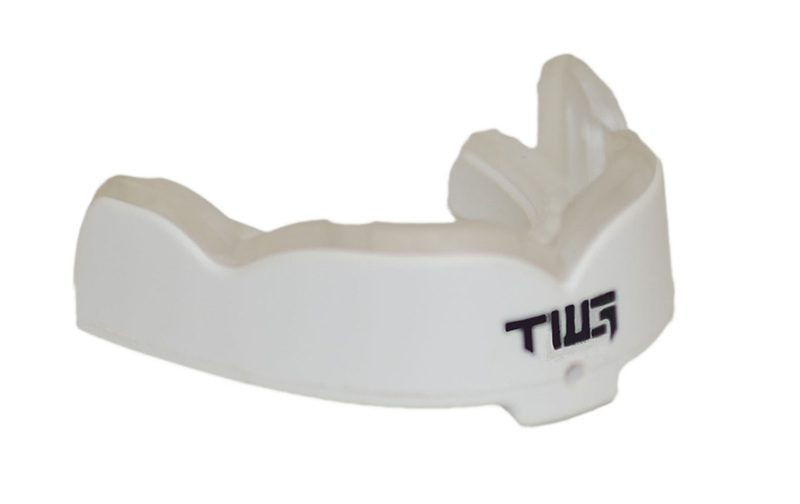 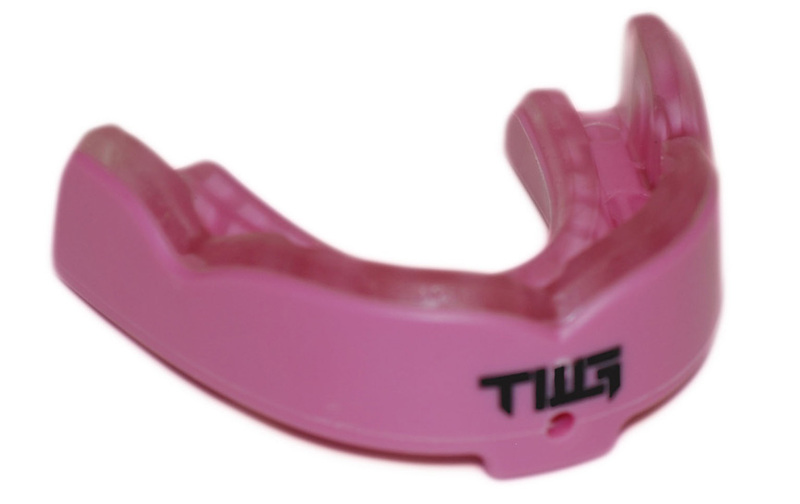 The Non-magnetic TWG X is an innovative boil & bite mouthguard with custom features that provides superior protection and is still affordable for athletes of all ages and skill levels. 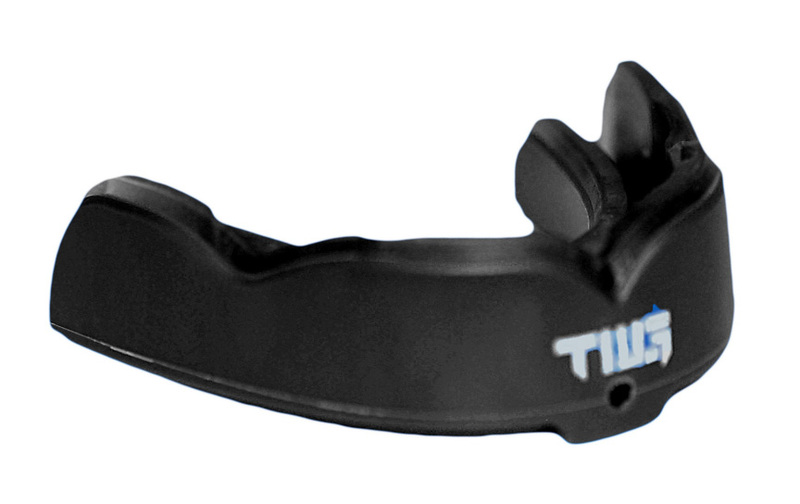 Unique patented features include the Self-Aligning System, Ideal Arch Taper, Optimal thickness, and dual layered shock absorbing strength. 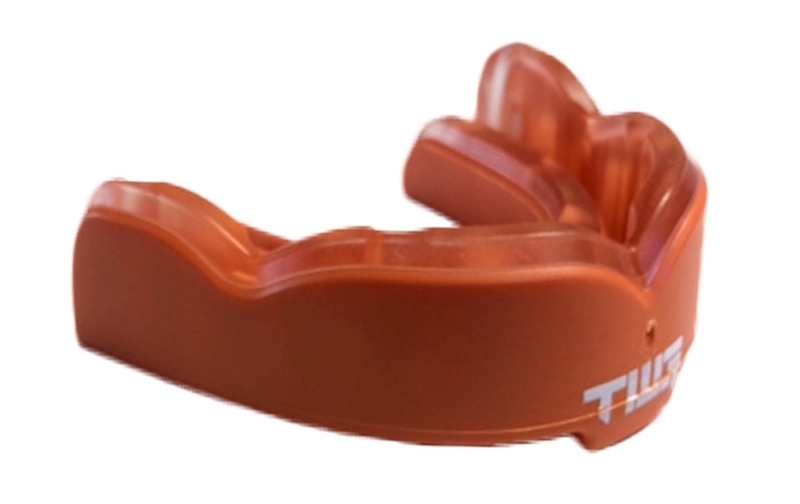 These work together to create a comfortable, custom-like feel while providing the best protection and performance on the market. 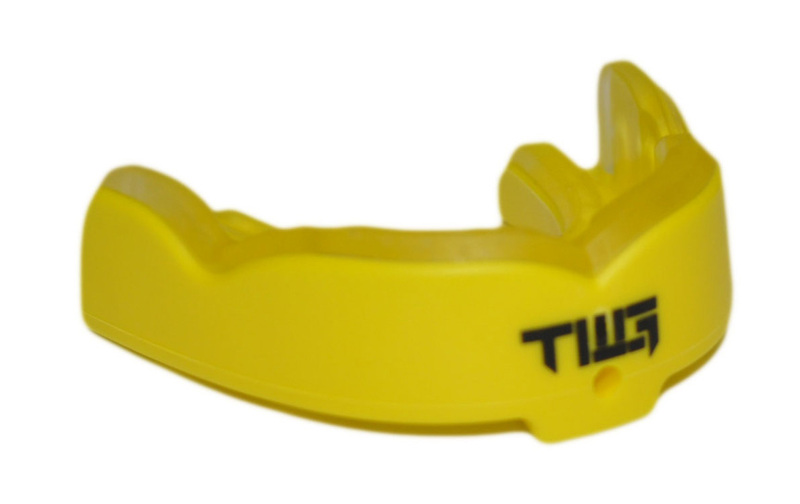 The WrightGUARD is designed by Dr. Michael Wright, a dental specialist in field of prosthodontics(full mouth reconstruction). 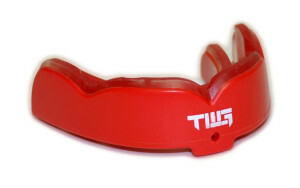 Be the first to review “Boil and Bite All Sports Non-Magnetic Mouthguard” Click here to cancel reply.